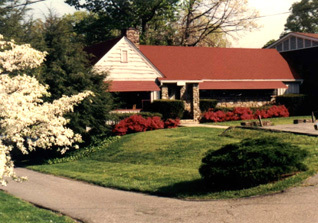 We are proud to celebrate our 86th year making beautiful handmade jewelry right here in Asheville, North Carolina. Made proudly in the USA. The Creators of the Incredible Backward Loop Earring. The lightest, most comfortable earring you will ever wear. You have to try these. You'll never go back to heavier earrings again. Your ear lobes will thank you. Our jewelry may be purchased at quality crafts shops in the area. might be interested in our jewelry, please let us know.